.... the XOs are still hanging out.. I have committed to getting them in this weekend. just thinking... 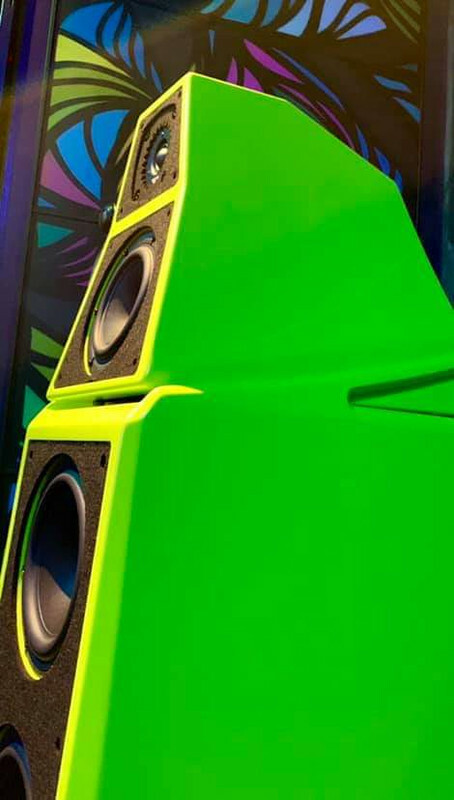 I have the original tops to my speakers I stopped using... they cold save you some work & give me some space.. you would need to make a new baffle but it`s removable. They have many angles which could make you happy can fit from 6" downwards. just to be clear its the boxes .. drivers and XO are out. I just cant seem to get started. 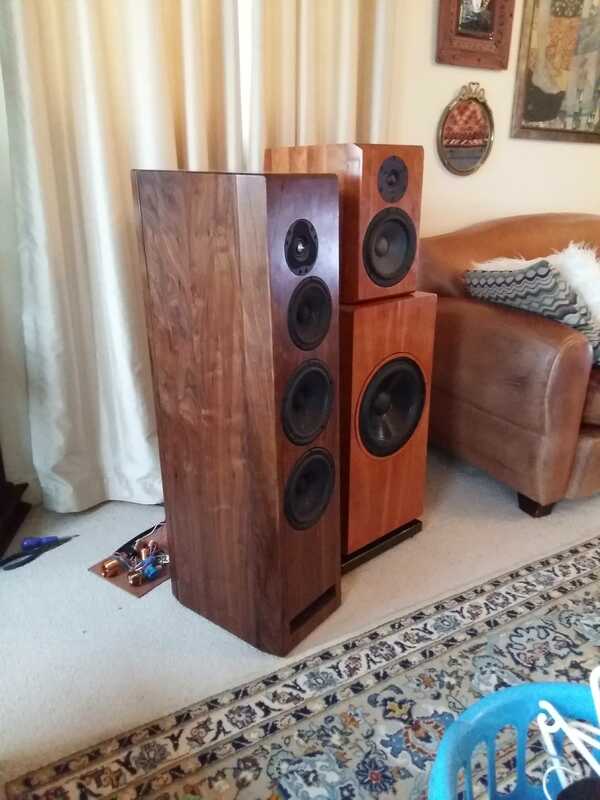 If you look in my build thread for the rosewood ones, I initially had a smaller top with an angled front & back baffle... sides parallel.. those ones. Spray painting a speaker cabinet aint a joke, been sanding a box the whole damn weekend, and it isnt even the box in that started this thread! 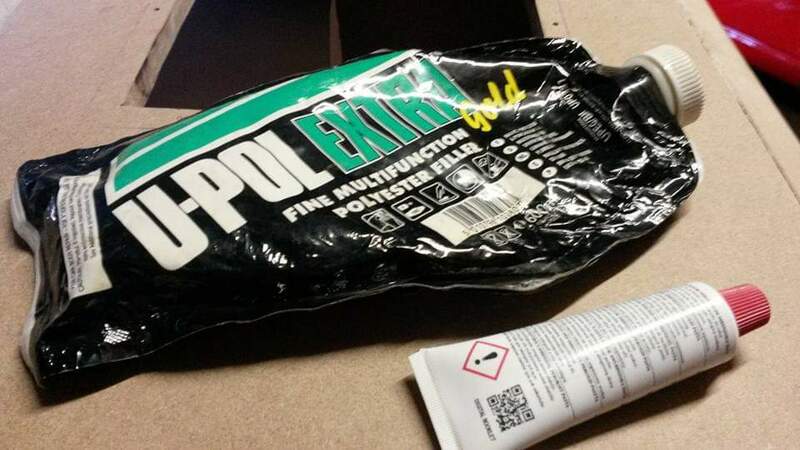 Gents, is it okay to use automotive body filler on mdf? That is actually the best option. Ek sal n bietjie versigtig wees met water naby mdf. Mdf swell baie vinnig op as jy water op dit sit.